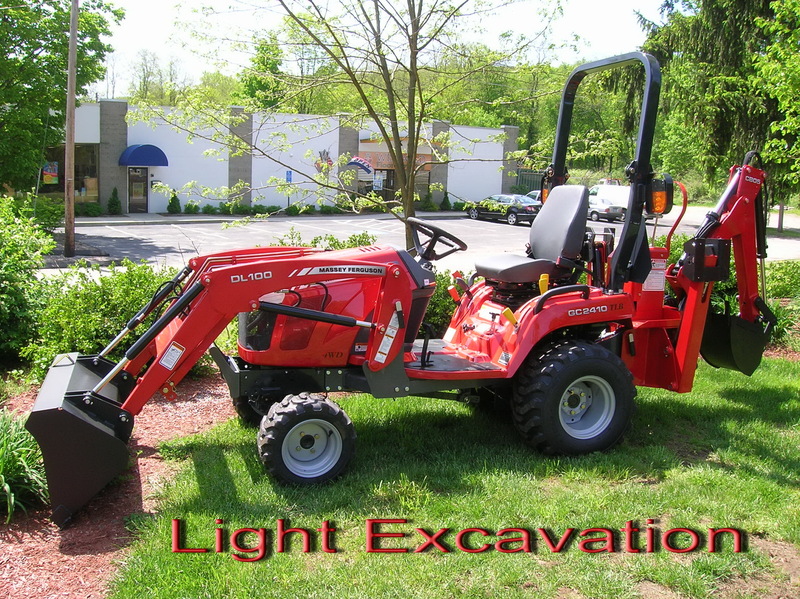 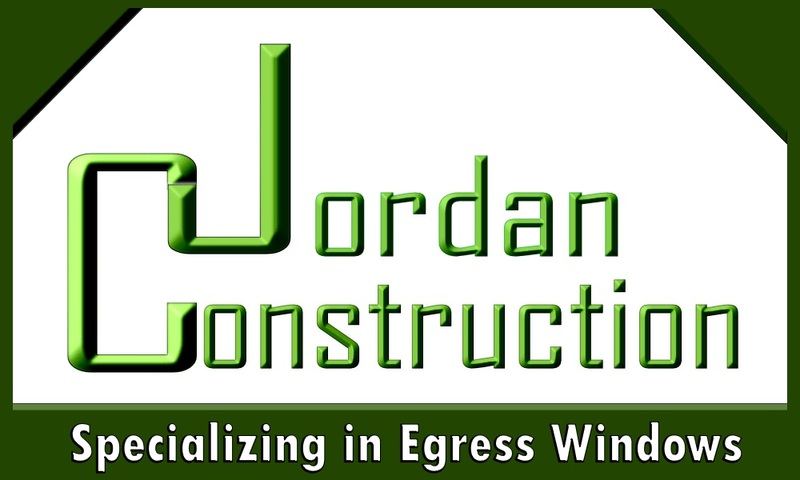 At Jordan Construction our focus in bringing beauty and light into your environment. 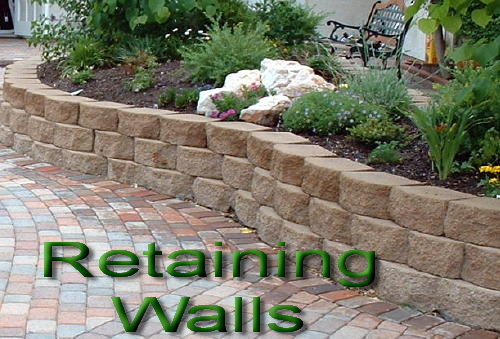 With over thirty years we have been bringing quality remodels to the residential and commercial industry. 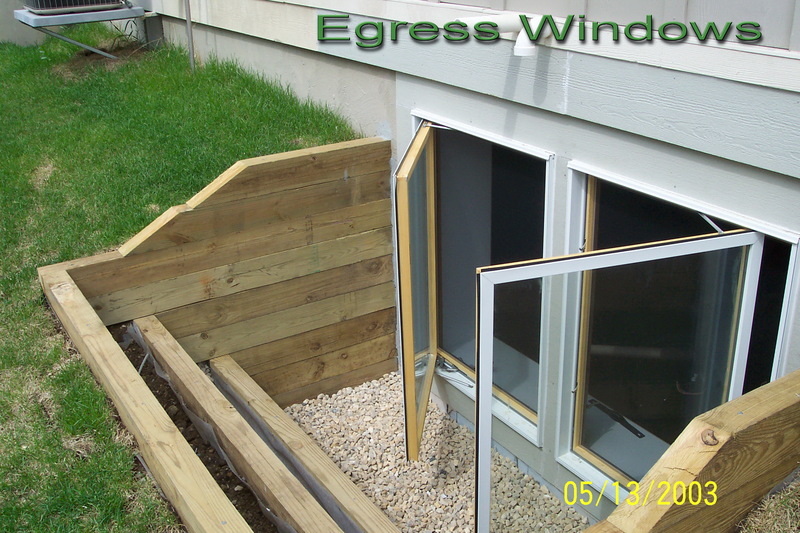 Whether you're looking at an egress window, window/door replacement or a remodel to add to your home we can provide you with variety of options to meet your budget. 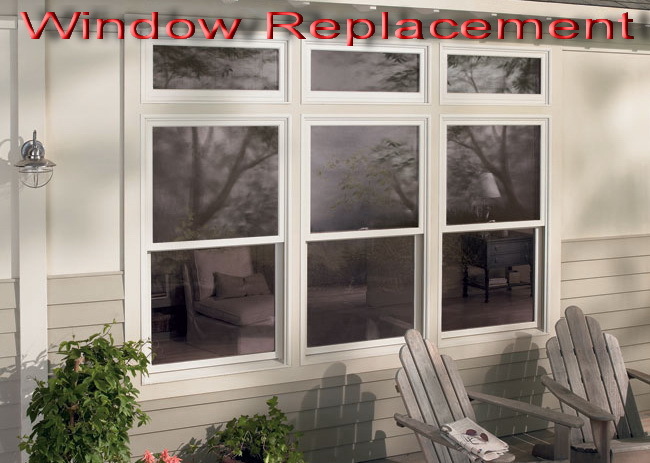 Economically increase living space and property value and provide an emergency escape. 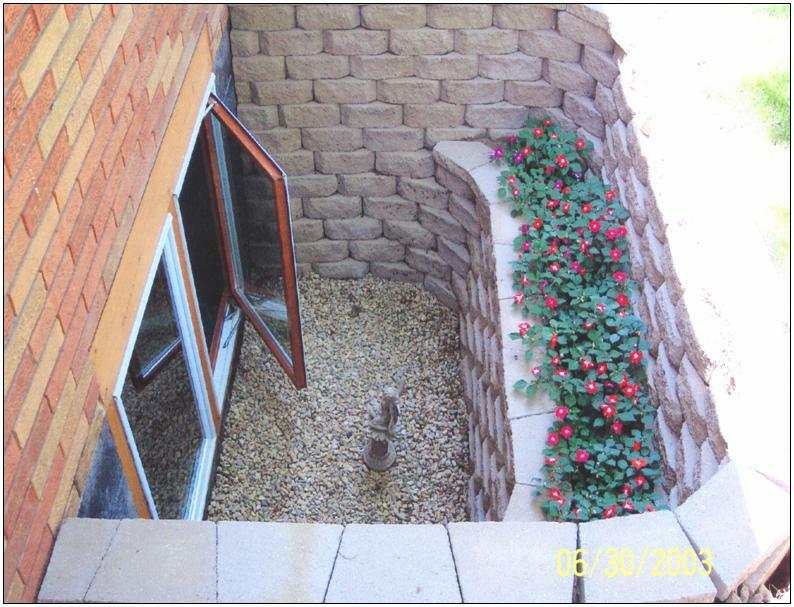 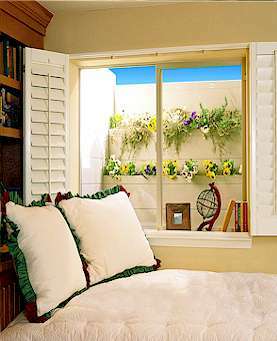 We offer a wide variety of window well options to choose from.